1891 – Birth of Auguste Joseph Marie Lahoulle, French World War I flying ace and high-ranking officer in the French air force during World War II. 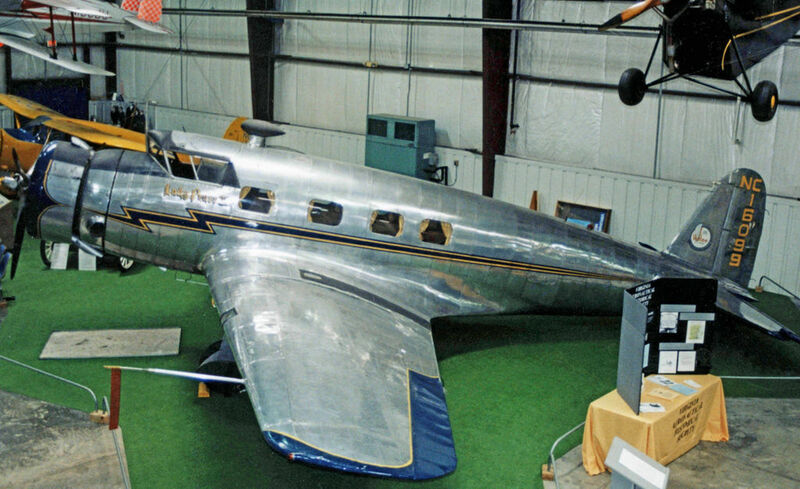 1933 – First flight of the Vultee V-1 (shown), an American single-engined airliner. 1977 – Death of George Montague Cox, British World War I flying ace. 2011 – A USAF Pilatus U-28A of the 1st Special Operations Wing crashes 10 miles from Camp Lemonnier in Djibouti, killing all four crew members.